Due to popular demand we are bringing back the $1 Puffer Pack! 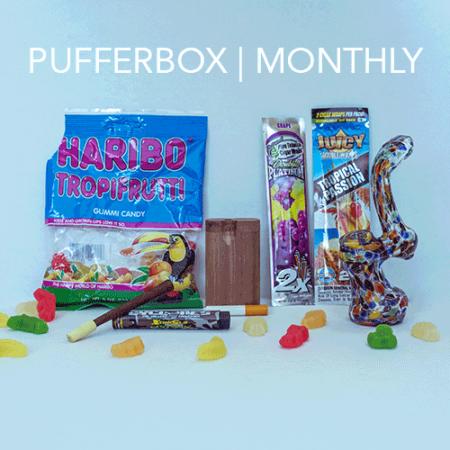 Although our Puffer Box is our most popular offering and includes glass, some of us just like to roll. And at only $1 (+$2 shipping*) for three items, it’s the best deal all around. Each pack will include rolling papers, and two rotating accessories delivered discreetly in a small envelope right to your mailbox. Accessories include, hemp wick, smell proof baggies, matches, and more! *$3 shipping to our friends in Canada. 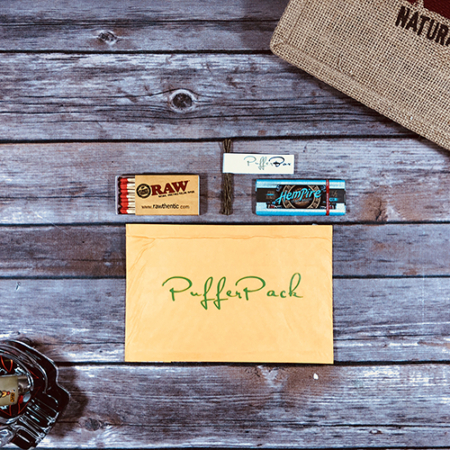 Puffer Pack: includes rolling papers and two rotating accessories. I don’t like that there’s no tracking number but I got it within a few days anyway so I’m happy. I received the masterkush credit card bag that I gave to my bf and I kept the rolling papers and matches. Looking forward to next month. I think the credit card bag was my favorite of the three items this month. I don’t roll enough to keep getting a new pack every month but it’s fun and I like the trinkets! The bag, hemp, and paper a buck is the best deal ever. I’ll probably stay on for a few months at least to stock up. The king size papers are great and should last us a while. Thanks! Easier than going to the shop for just some damn rolling papers. I put the magnet on my tin stash case. Keep em coming. It was nice to have this little guy waiting for me when I got home. I lit one of the marleys right away. Looking forward to the next one. Would love some hemp if possible. The packaging is no thrills and discreet. The three things inside are definitely worth more than $1. 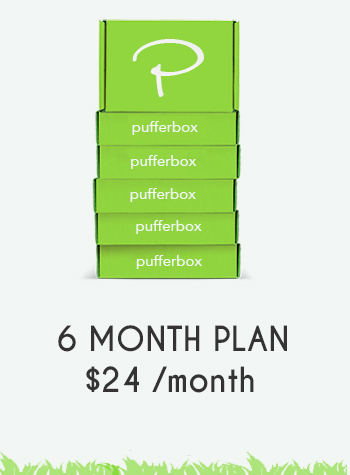 Saves me a trip to the headshop and saves me money at the same time. I was worried I didn’t get a tracking number but it arrived today. Papers, a baggie and a mangnet. Thanks! I received the pack today and I love it, especially the skunk sack. Thank you! I didn’t expect much for a dollar but I was surprised. great value, I love my bob marley papers.